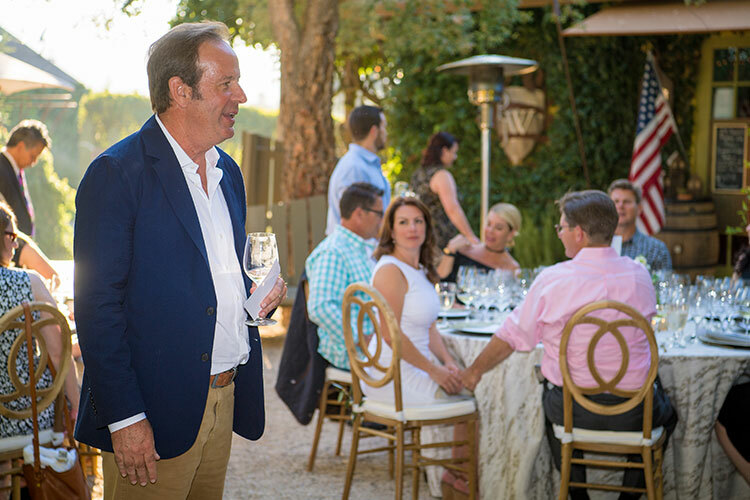 The 2016 vintage has great complexity and character. 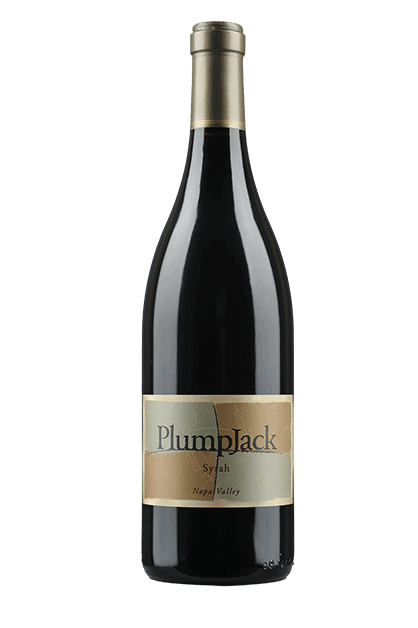 This wine has savory aromas of white and black pepper, dried meats, and grilled mushroom along with the sweet aromas of blueberry, plum, and huckleberry pie. The palate is rich and dense with firm tannin, bright acidity, and a lasting finish. Like the nose, the flavors here are sweet and savory with blueberry, plum, au jus, white pepper, and grilled meats. The whole-cluster fermentation adds even more complexity with some green peppercorn and spice on the nose and a little bite in the finish. The oak imparts smokiness to the nose and bittersweet chocolate to the finish. 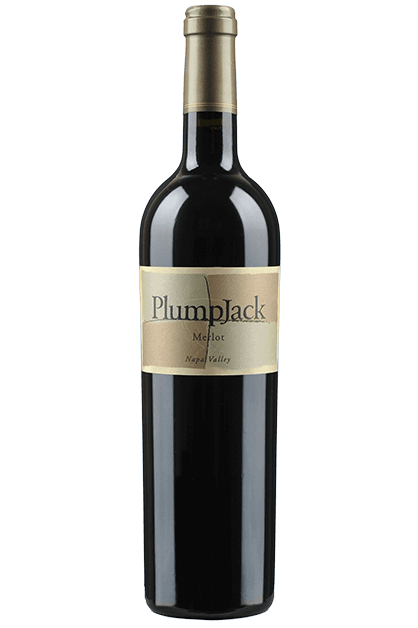 Hidden in Oakville, the heart of Napa Valley cabernet country, Plumpjack Winery invites you to discover our storied past. 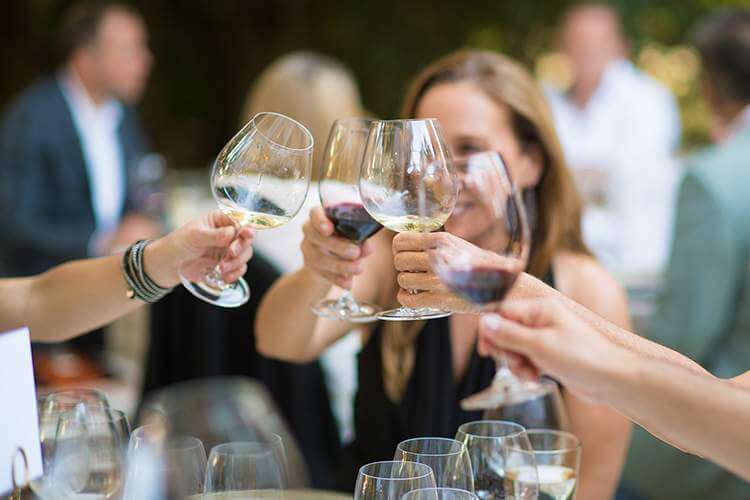 As an exclusive society member, you’ll savor our limited-production wines, appreciate our open-hearted hospitality, and treasure our memory-making experiences. 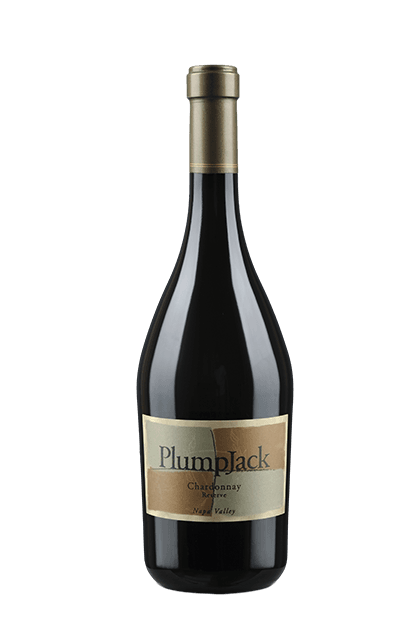 At PlumpJack, your tasting experience is a journey, one that can be casual or intimate, where you will taste an array of wines that showcase the heritage of our Napa Valley winemaking. 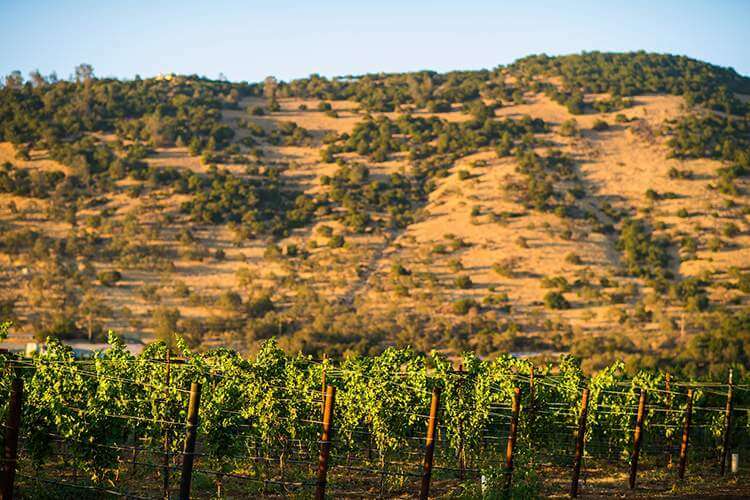 Tucked beneath the foothills of the Vaca Mountain Range, our historic 42-acre Oakville Estate yields an intricate array of soils that cultivate highly coveted and celebrated Cabernet Sauvignons.